SGM CARAVAN SALES, The Lake District's No 1. Holiday Home and Lodge supplier. 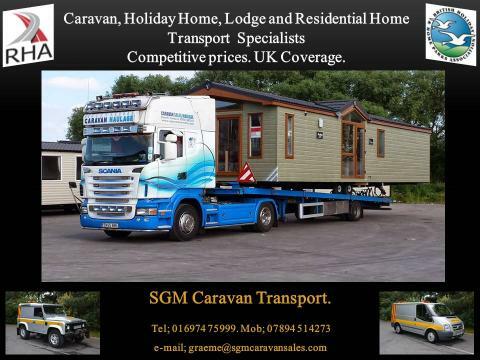 Welcome to SGM CARAVAN SALES, the leading supplier of Willerby Caravans throughout Cumbria and the Lake District. 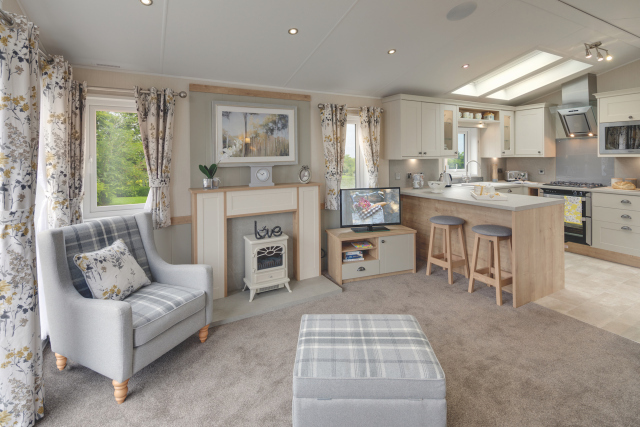 We also supply Willerby Lodges in Cumbria and across the North of England and Southern Scotland. We manage a large turnover of secondhand caravans, which we use to supply parks, not only in Cumbria, but throughout England, Scotland, Wales, Ireland, including Northern Ireland and Europe. We are a Family run business that has been operating within the Caravan Industry for over 65 years and have an unrivaled wealth of experience. From our Dealership at High Hesket, (9 miles north of Penrith on the A6), we are able to offer a comprehensive caravan service across the whole of Cumbria, Lancashire, The Yorkshire Dales, County Durham, Northumberland, The Scottish Borders and Dumfries and Galloway. We can aslo help you choose the best location to site your caravan, by offering advice on the best parks to deal with across the North Of England. 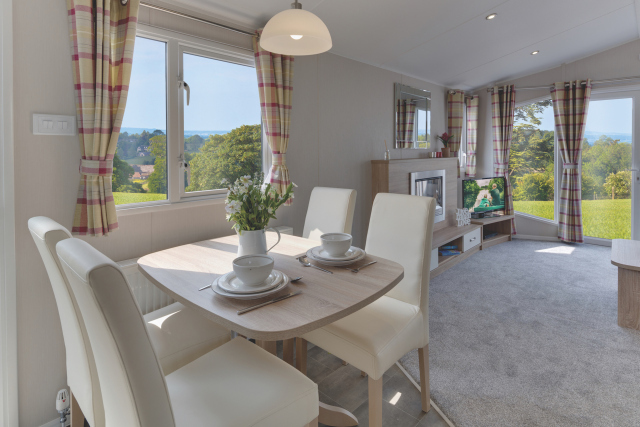 Please call to check our stock and the availability of Willerby Holiday Homes and Lodges for the 2019 season.